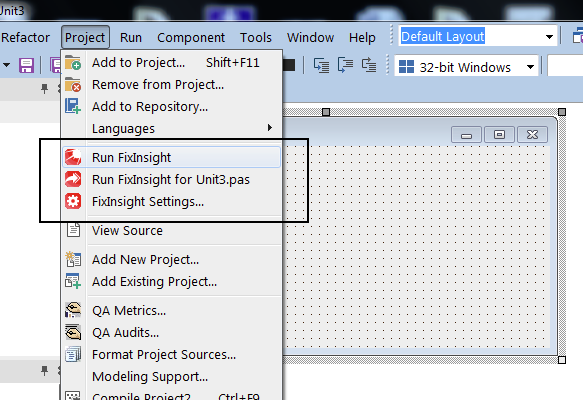 FixInsight seamlessly integrates into your Delphi IDE and outputs its messages in the familiar Messages window. 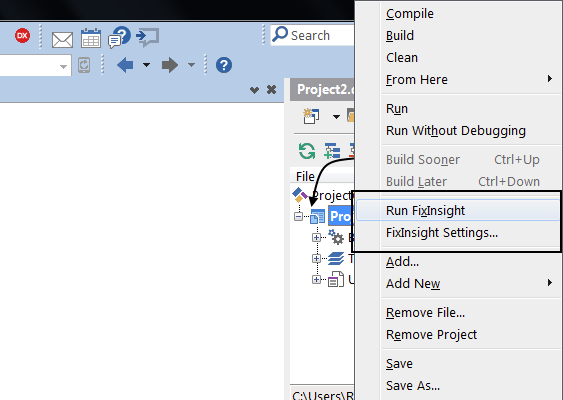 You can integrate FixInsight (Pro version only) with your build process using the command-line tool and have several options that will let you run analysis automatically during the build process. I will never again ship a product on which I have not run FixInsight. It prevented us from shipping a product with several significant bugs which the Delphi compiler had not detected. It paid for itself the first time we used it. 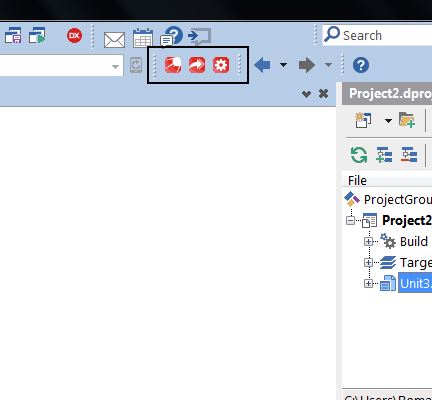 We use Delphi for the majority of our projects and FixInsight has been really helpful in identifying potential pitfalls. It does help to write better code with conventions warnings as well as highlights issues in code that may lead to hard-to-find bugs. As more warnings are progressively added in the recent of releases of FixInsight, it helps us improve our products. We highly recommend it. 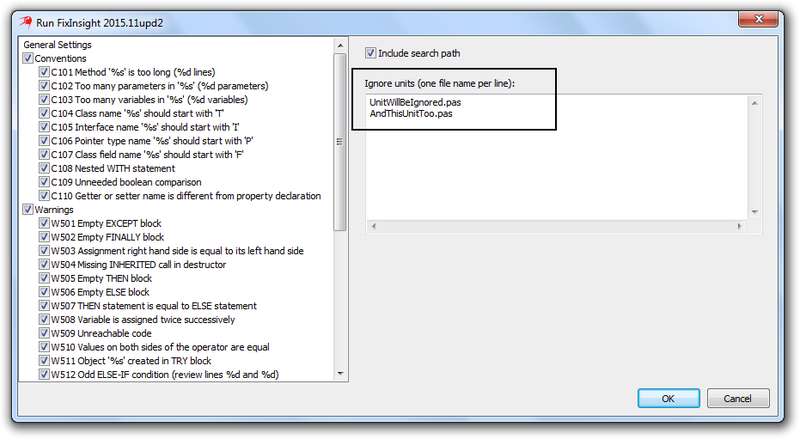 FixInsight brought us an immediate gain in code quality by highlighting possible problems that went undetected until now. We included it in the static code analysis on our buildserver, so every commit by a developer is also checked with FixInsight. It is a tool that really helps you to make your codebase more solid and also improves readability by reminding developers to stick to conventions. One should not forget to mention that Romans support is great.